All-Purpose and General: Jinjur: Yo!! In other news, my hosting problems continue, and between work, upcoming Mocca and Emily's having been sick (and the bad Mr. Jinx news) I can't attend to it right now. Sorry to those of you who have had trouble commenting or who's emails to me haven't gotten through! this is soo cool! 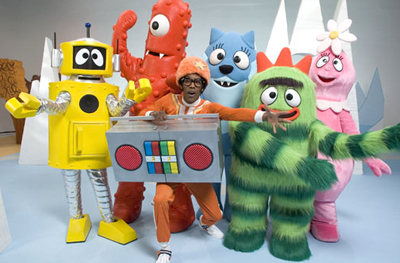 that muno and brobee are CUTE!!! and i love the Biz! i surely hope it gets picked up!